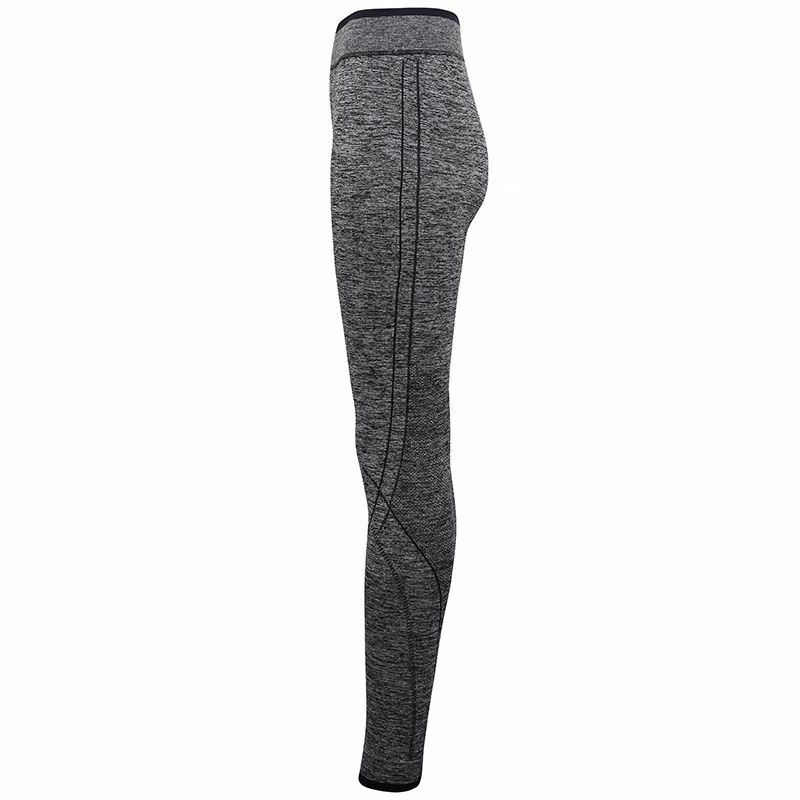 The women's seamless "3D fit" multi-sport performance leggings are made with seamless technology ensuring comfort and freedom of movement whatever your sport. Contrast trim on waistband and cuffs. Elasticated waistband. Ribbed cuffs. Stretchy. Attractive abstract print. Ribbed panels on the back of the knees.